Do you have a friend in the TCHS Band? Do you enjoy watching the halftime shows at football games? 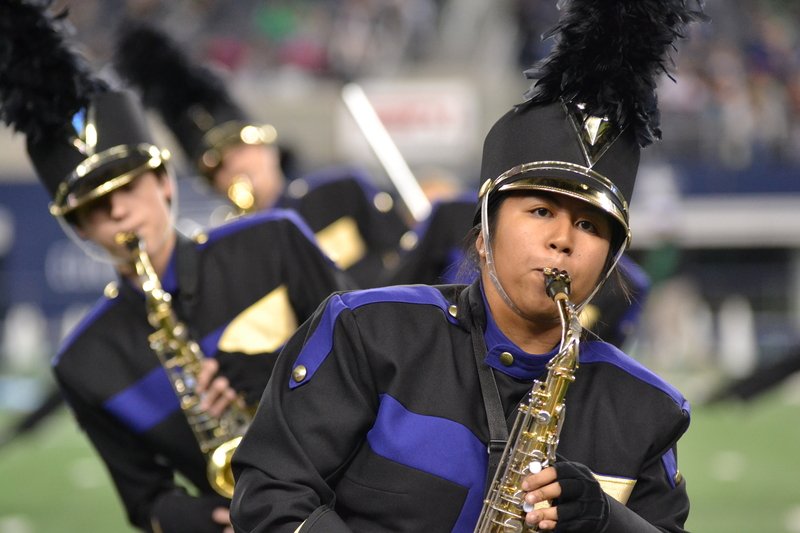 If so, the district is holding a marching expo at the Keller ISD Stadium on Sept. 29. Each of the four high schools will perform their contest marching show. Additionally, middle schools will be playing pep tunes. Tickets are $5 each, available for purchase through the TCHS Band. Gates and concessions open at 6 p.m. and the show starts at 7 p.m. In addition, an In-N-Out cookout truck will be at the stadium from 6 to 7:30 p.m.
Tickets tend to sell out fast, so if you want to come support the band, get yours soon!